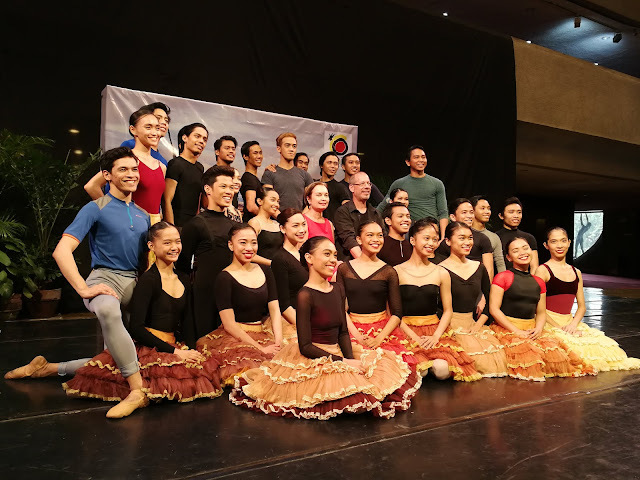 Ballet Philippines, the first resident company of Cultural Center of the Philippines, founded in 1969 by National Artist for Dance Alice Reyes and Eddie Elejar, is the preeminent classical and contemporary dance company in the country widely recognized today as a cornerstone of contemporary Filipino identity. Ballet Philippines presents this classic lavish and flourish tell tale of Miguel Cervantes following the lofty adventure of Don Quixote in Barcelona where he meets an innkeeper daughter, Kitri, whom he thought his ladylove Dulcinea. Historically speaking, DON QUIXOTE was first staged in 1973 and 2011 was its last performance. 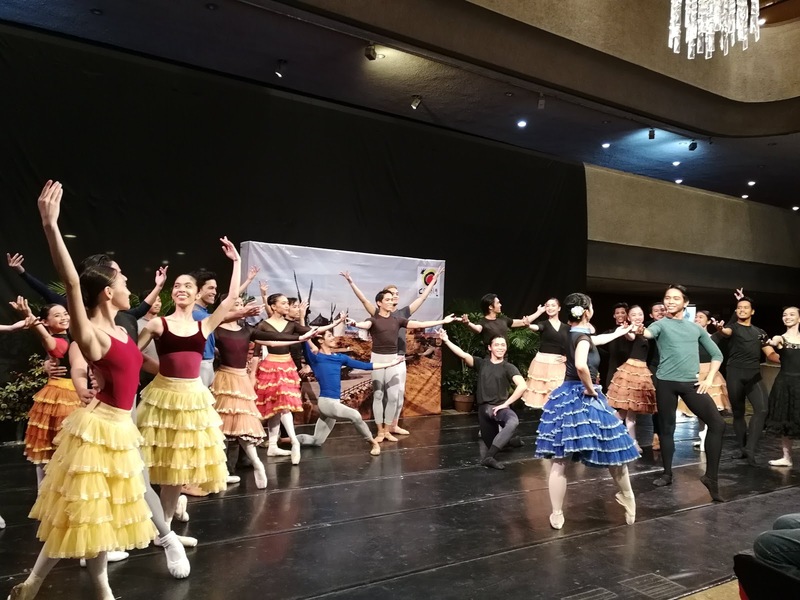 This timeless splendor celebrating its crystal year in Ballet Philippines' stage, is a perfect show for first timer because of romantic-comedy theme, known for dizzying turns, signature leaps and death-defying lifts. For nearly three decades, spanning four continents, Adam Sage, current Associate Artistic Director and Ballet Master of Ballet Philippines is this year's "regisseur" Not only that he has mentored, coached and choreographed 50 works to his credentials, he performed as Don Quixote in 1981 production of Ballet Philippines. Appearing as International Guest Artist in the titular tole is 23 year old Joseph Gatti, born in Warwick (New York) and raised in Orlando (Florida). Being the first American male dancer to win gold at the New York International Ballet Competition, a former Principal Dancer of Cincinnati Ballet and Corella Ballet and First Soloist of Boston Ballet, he was amazed how Filipino dancers supports each other during rehearsals. Sportsman Gatti who loved playing baseball, was mentored and influenced by Sage, arrived in Manila January 31, Wednesday is enjoying the Philippines for the first time. Playing opposite to Gatti as Kitri, is returning Resident Guest Artist for the fourth times this season is the beautiful Candice Adea. The first Filipina to win First Prize at the 7th Helsinki International Ballet and Silver Medalist at the 2010 USA International Ballet Competition, quoted by National Artist for Dance Alice Reyes as a lucky girl to share a stage with Gatti. Adea is reprising her role, she played Kitri in 2011. Other Guest Artists to appear onstage are Jojo Mamangun as Don Quixote and Ronelson Yadao as Espada. 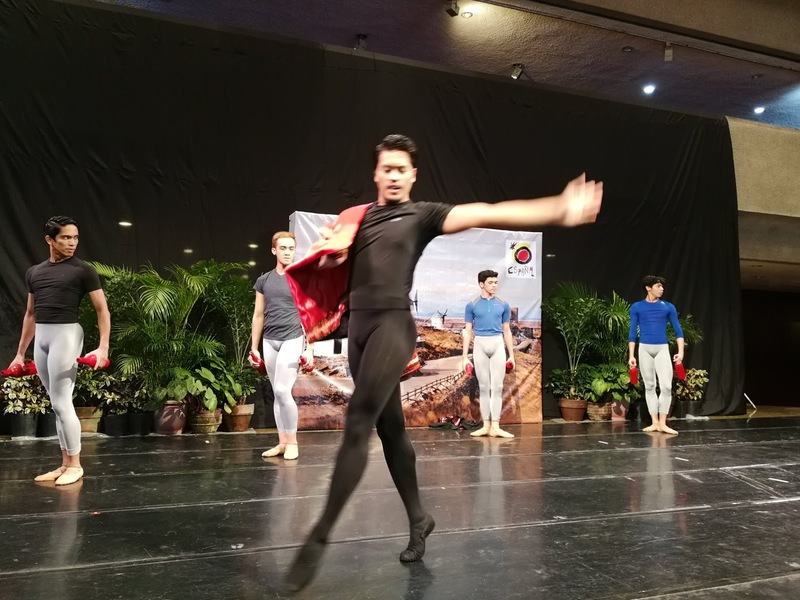 Resident artists Jemima Reyes and Monica Gana as Kitri alternates, Denise Parungao and Katrene San Miguel as Mercedes alternates and Victor Maguad and Ian Ocampo as Basilio alternates.